What can I say? 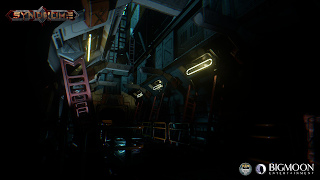 I'm a sucker for horror games. 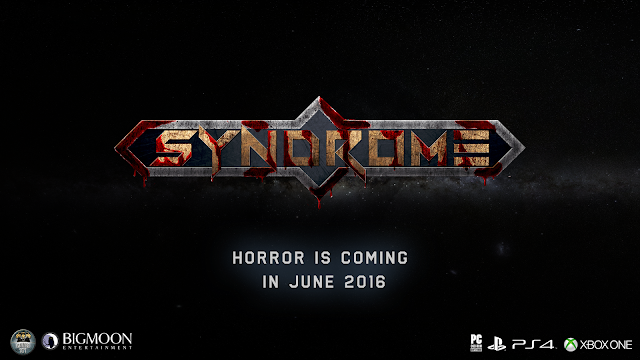 Independent game studio Camel 101 and Bigmoon Entertainment today announced Syndrome, a survival horror game coming to PC, Xbox One, Playstation 4, Mac and Linux in Q2 2016. Featuring Oculus Rift support, Syndrome takes the genre back to its terrifying roots as players wake up on a deserted spaceship, dazed and confused from a deep cryosleep only to discover that most of the crew are dead or… changed. 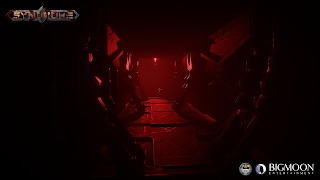 In the midst of this deeply frightening environment, surrounded by reactive enemies that pick up on every move and sound, players must discover what has happened to the spaceship and how to escape its claustrophobic confines alive. "We are all excited with the development of this great survival horror game. As huge fans of the genre, we drew on inspiration from a number of the scariest films and concepts to create this truly terrifying experience”, said Paulo J. Games, Game Director of Bigmoon Entertainment. 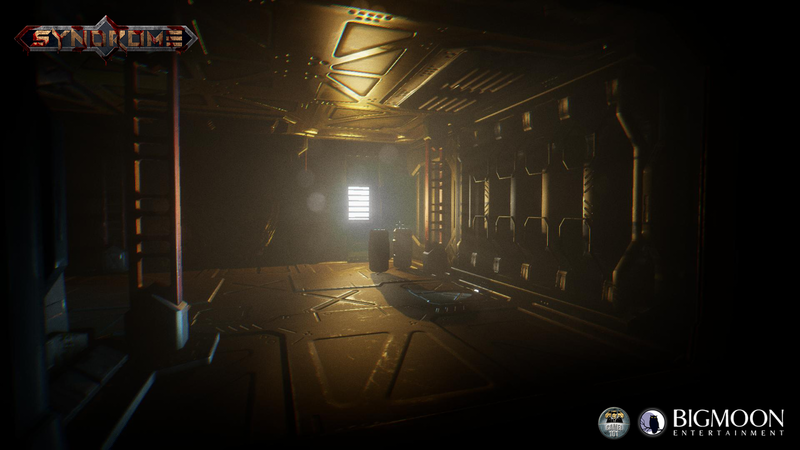 "We couldn’t be more pleased to work with our friends from CAMEL 101 on this awesome title." In Syndrome players awaken from a deep slumber to discover a bloodcurdling scenario: most of the ship’s crew are dead, but not all of them. 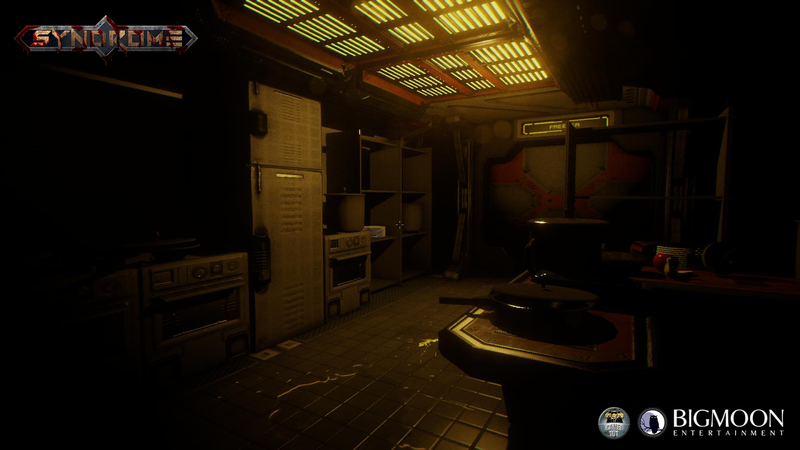 To survive the horror of what is left of the crew, gamers must first arm themselves with the few weapons that are scattered about, only to discover that ammunition is scarce and not at all adequate to deal with the transformed monstrosities lurking in the shadows of the ship, that react violently to every movement and noise. 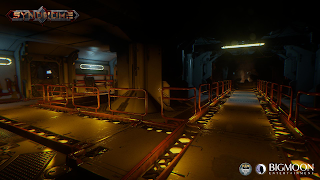 Gamers will soon discover that hiding and breathing as noiselessly as possible is the best course of action, while they must gather resources and learn as much as possible about the enemies’ behavior to both avoid and defeat them. 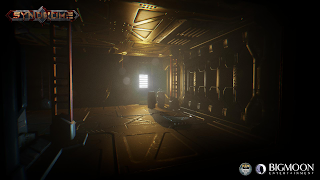 Countless physical and psychological threats await players inside the vessel, forcing them to use weapons and ammo wisely and sparingly, as there is no guarantee that they will find more. Every inch of the ship must be explored to discover its secrets and - most importantly - the secret to make it out alive.